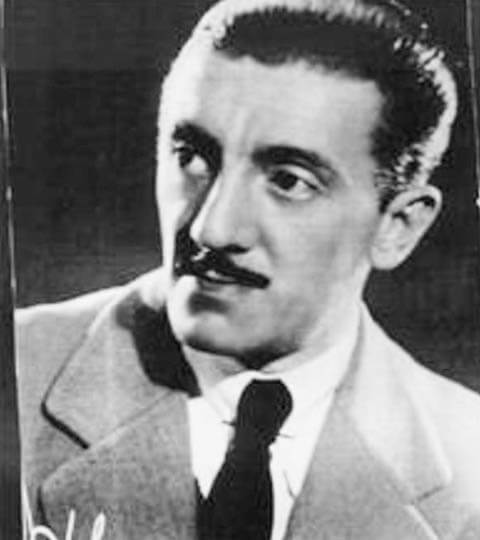 Complete discography of Rodolfo BIAGI. See also the article about Rodolfo BIAGI by Gregory Diaz (biography, history and musical analysis). 1946-07-10 Rodolfo BIAGI Lucienne Alberto Amor TANGO ? ?